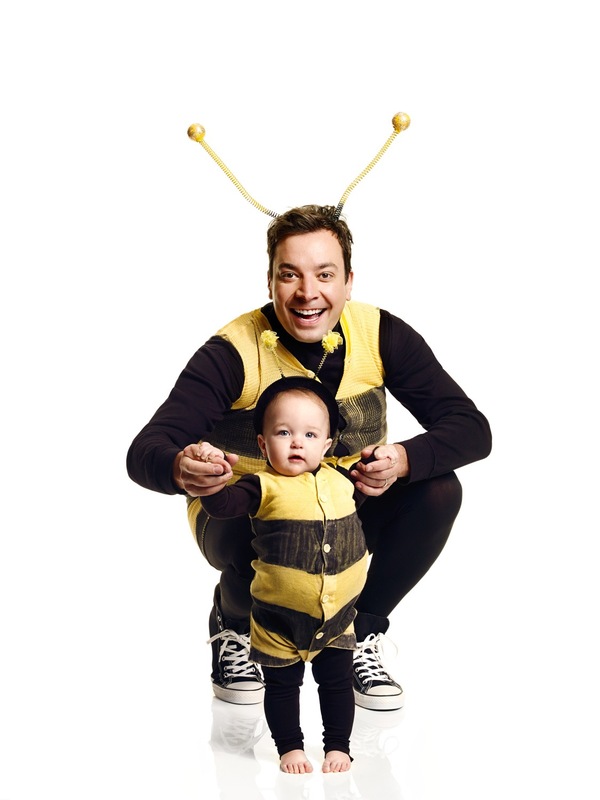 People magazine recently asked Art Streiber to photograph Tonight Show host Jimmy Fallon and his 10-month-old daughter, Winnie, for a cover story on Fallon’s joyful experiences as a new father. “Being a father is the most exciting, amazing thing that ever happened to me,” Fallon tells People. But what with having to put out a show five nights a week, his life has also never been more hectic. 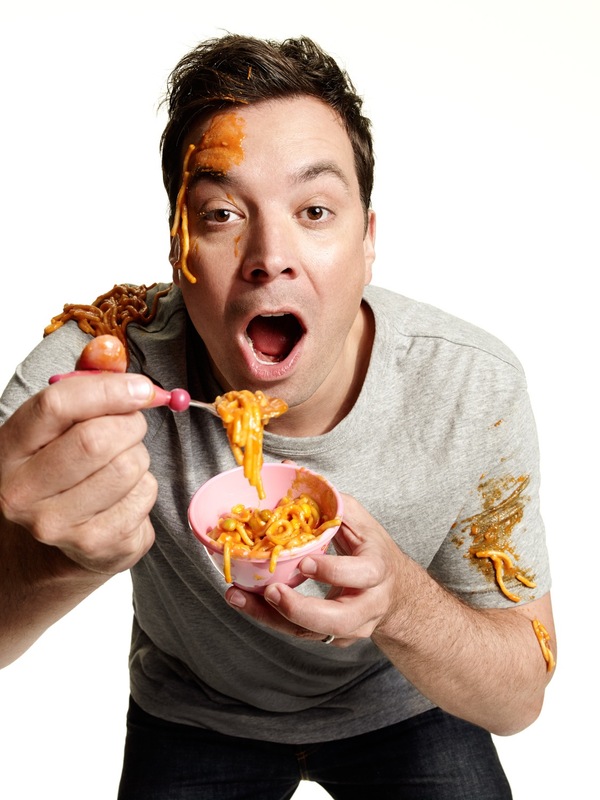 The day of his shoot with Art, Fallon was prepping to host Chicago Mayor Rahm Emanuel and actor Jonah Hill. “And despite all of that pressure, Jimmy was incredibly gracious, giving, and hilarious,” says Art. “He wonderfully executed gag after gag, including getting into a children’s swing set, putting on a bumblebee costume—which belonged to John Belushi when he was on SNL—and allowing set designer Shawn Patrick Anderson to cover him with finger paint, Cheerios, and spaghetti. Jimmy and Winnie Fallon portrait by Art Streiber for People. This entry was written by kfeliciano and posted on 07/03/2014 at 8:17 am and filed under interviews and behind the scenes, recent work with tags Art Streiber, Brenna Britton, Jimmy Fallon, People magazine, Streiber behind the scenes. Bookmark the permalink. Follow any comments here with the RSS feed for this post. Post a comment or leave a trackback: Trackback URL.